No matter the size of your enterprise, cybersecurity is always going to be an issue. In this increasingly connected and digitised world, the benefits of technology come with serious responsibilities and security exposures. You need to protect your business from hackers, opportunists, virus and malware. 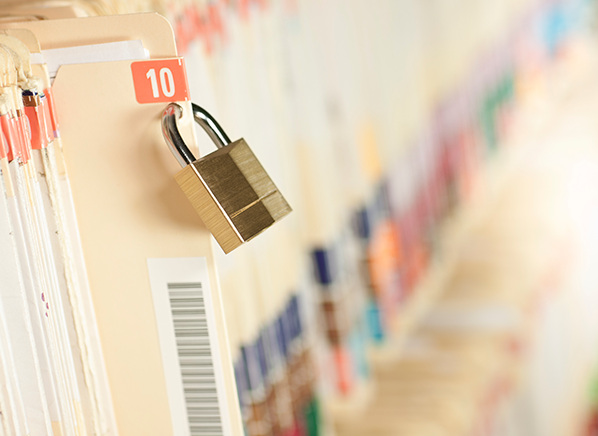 Secure your private business data through safe IT practices. Aside from considering cloud computing for your business needs, policies and processes help create a safe digital environment for your classified documents and data. Here are ten key IT practices that help protect confidential data and business information through business process improvement. Your employees and other human resources are essential in managing your system’s security. Through double-checking who has access to what specific set of data/information, your IT department gets to outline possible vulnerabilities and set governing processes in securing them. Review employee access and ensure that they have access to the applications, networks and resources they need in their tasks. In terms of your network, you can initiate this by specifying IP addresses for users. This makes it easier for your team to track users and their network activities. For executive accounts, passwords and access points should be identified and restricted to avoid leaks. While most businesses have BYOD (Bring Your Own Device/s) policies or are typically amiable towards personal devices for flexibility and practicality, your business should still develop a privacy and network use policy. By outlining what private information your employees can share or retrieve from your network and private servers, the company asserts its desire for privacy and insulation from data theft, vulnerabilities and security issues brought about by personal devices. Aside from having sanctions, your policies should also prioritise informing your employees about their role in keeping your business safe and secure. Seek to inform and develop good values instead of coming off as overprotective, paranoid and cynical. Your approach towards IT security should be comprehensive and multifaceted. Aside from having a firewall and password protection for accounts, your business should also have an IPS (intrusion protection system), virus/spyware/malware protection and data backup. Layer your security measures to avoid loopholes and weak points. Different areas of your business might have different security needs. No matter the case, ensure that your employees see the benefit of your system and that their workflows remain uninterrupted by your security measures. Secure private business data by defining how to handle them and ensuring that they are in the right place at the right time. Develop processes and procedures to guide your employees on how to properly dispose of or store business-related data. Consider location-based fencing and enforcing time windows to control access. When hard drives don’t have essential data or are not in use anymore, consider physically destroying them to prevent other people from gaining access to it. If possible, links and data stored in networks or online should expire after a set time period to prevent unauthorised access. Find out how you can use your IT department to enable other aspects of your business. Get our FREE eBook, The IT Pillar and get the most out of your information and technology system.